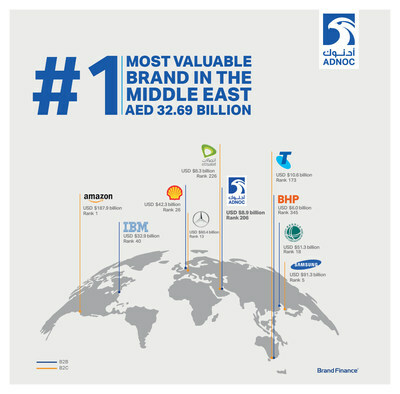 ADNOC is one of the world’s leading diversified energy and petrochemicals groups with a daily output of about three million barrels of oil and 10.5 billion cubic feet of natural gas. With 14 specialist subsidiary and joint venture companies, ADNOC is a primary catalyst for the UAE’s growth and diversification. To find out more visit http://www.adnoc.ae.